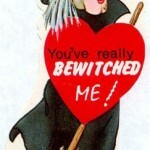 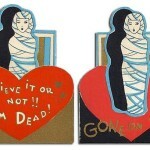 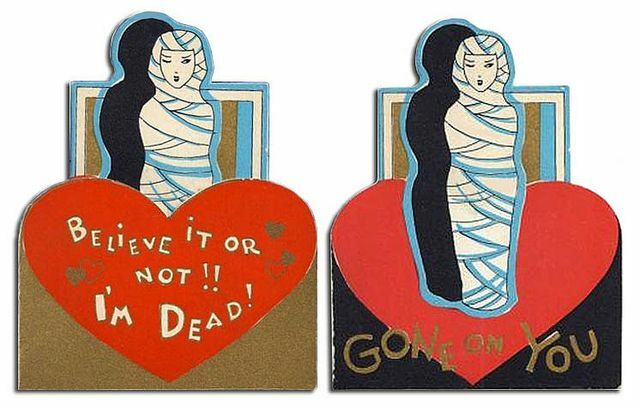 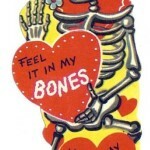 In a previous post, I mentioned that Halloween is my favorite holiday, so finding these Halloween-themed valentines during a recent search was too fun not to share! 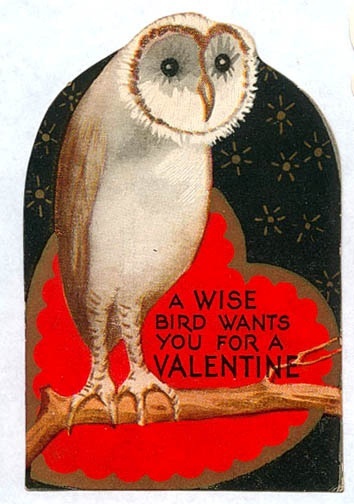 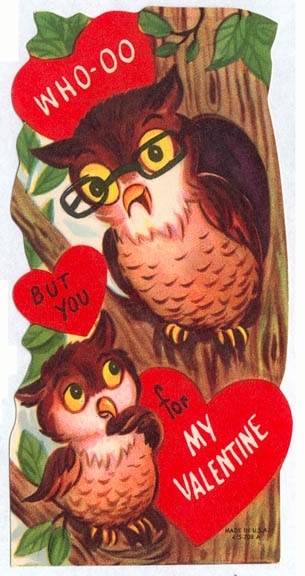 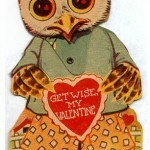 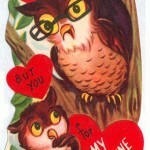 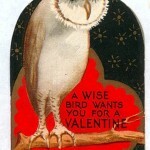 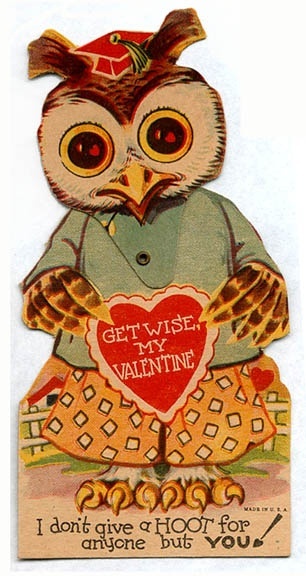 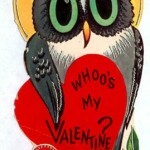 What would Halloween-themed valentines be without owl valentines to adore? 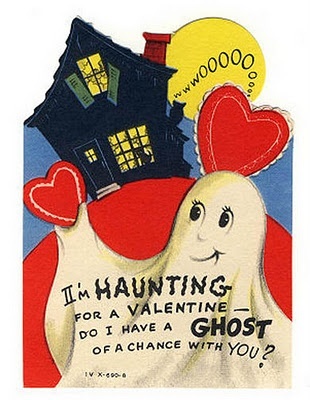 Not scary enough? 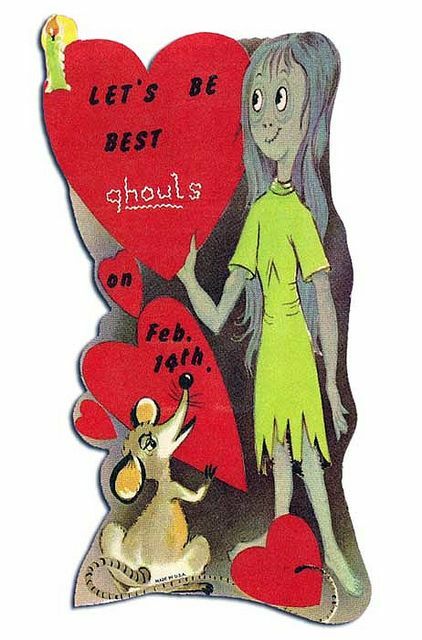 Well, I did find out that the 13th Floor Haunted House is hosting a Valentine’s weekend haunted house. 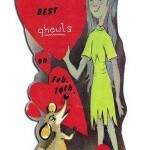 A “candlelit night of horror” is not my thing, but I look forward to hearing about it from friends who are going. 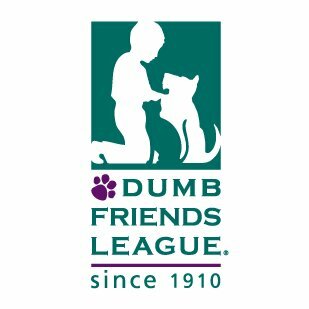 How’d I do? 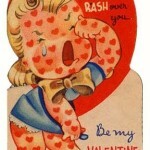 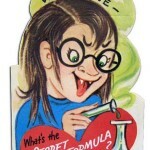 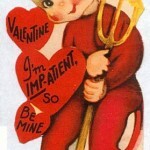 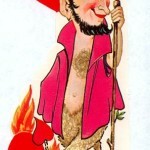 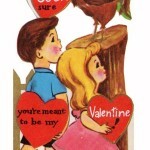 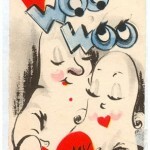 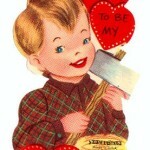 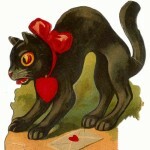 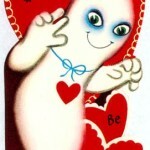 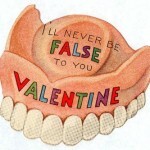 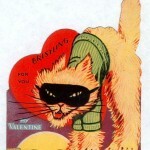 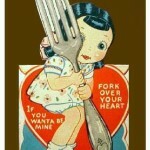 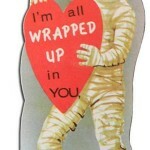 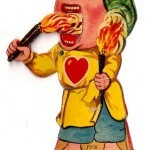 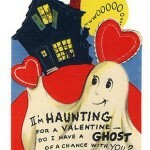 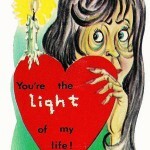 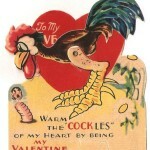 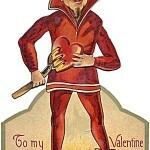 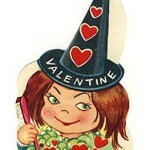 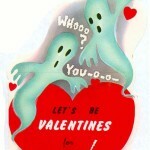 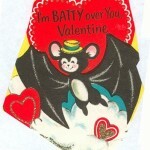 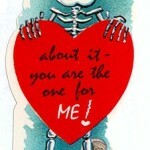 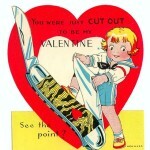 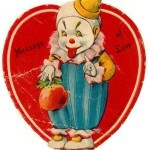 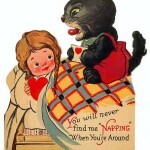 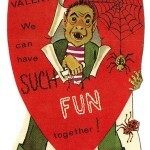 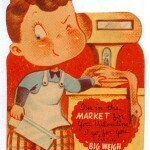 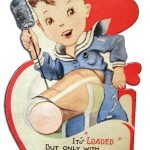 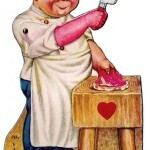 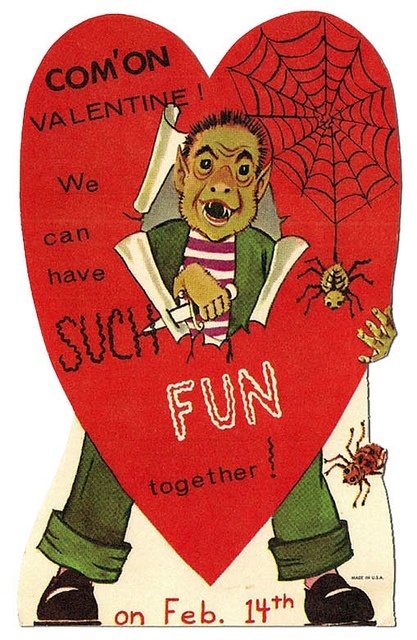 After all, I Have a great Valentine’s Day and don’t do anything devilish…like buy me any of these frightening cards! 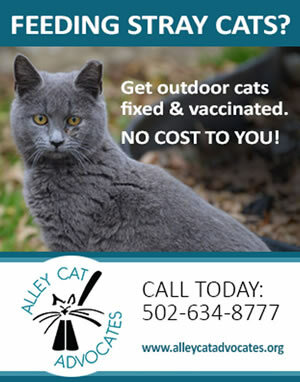 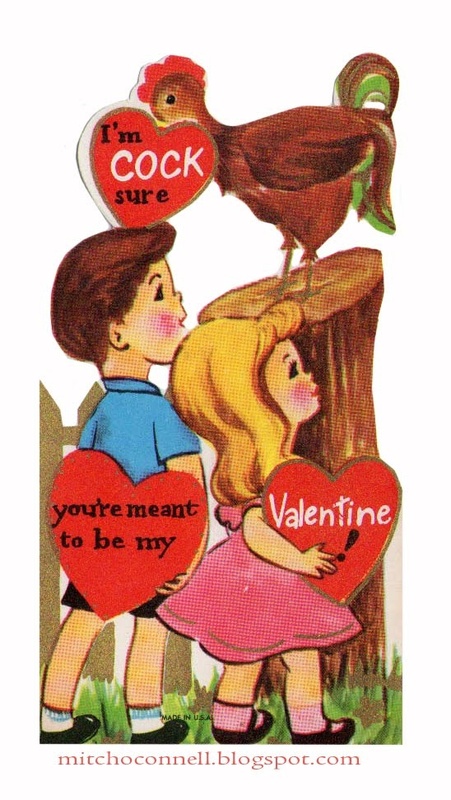 *All images were sourced from Pinterest. 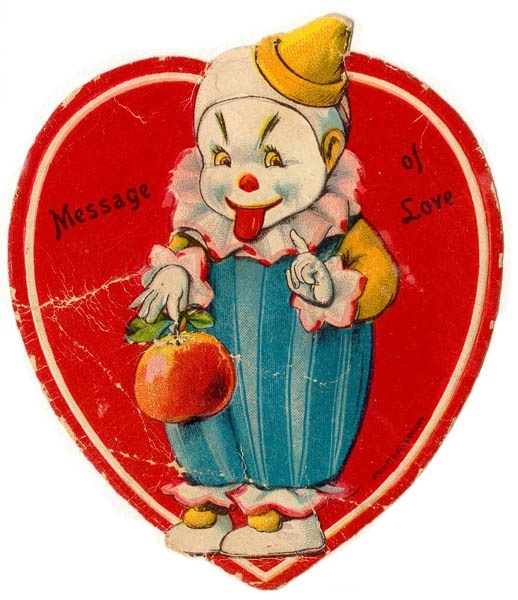 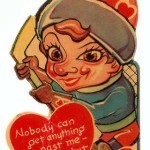 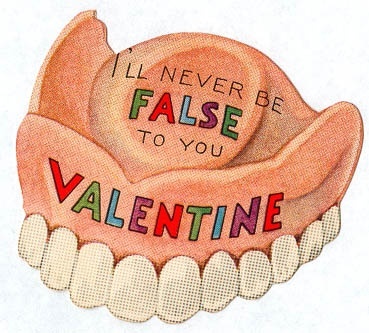 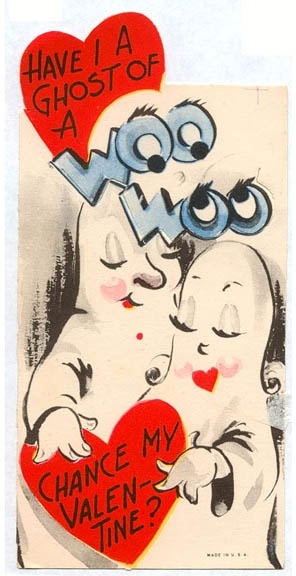 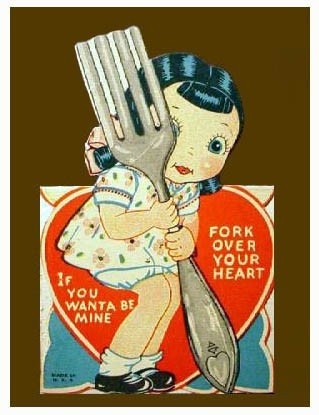 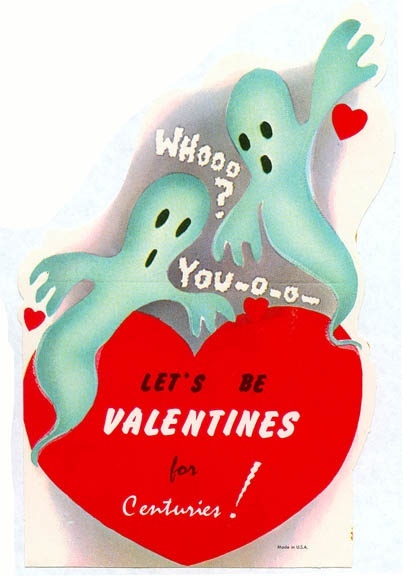 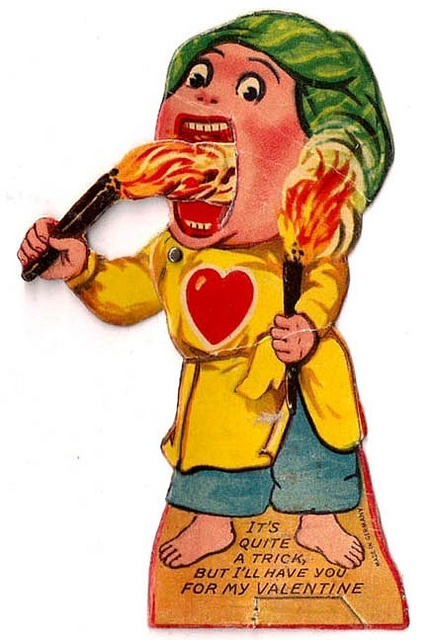 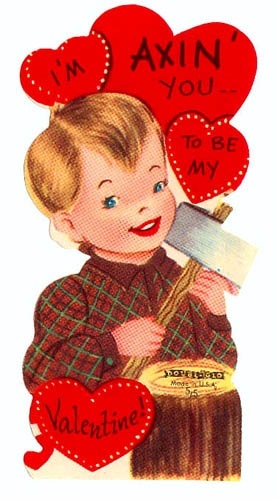 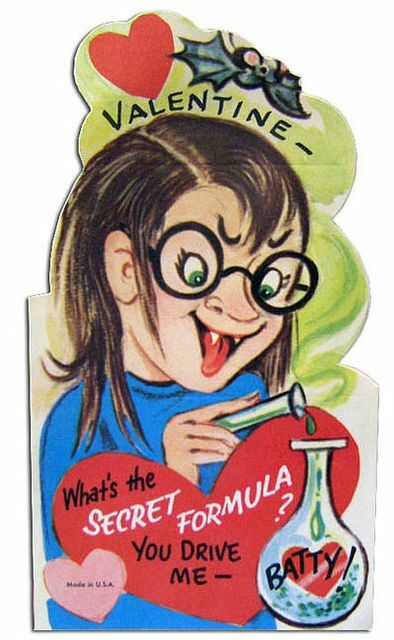 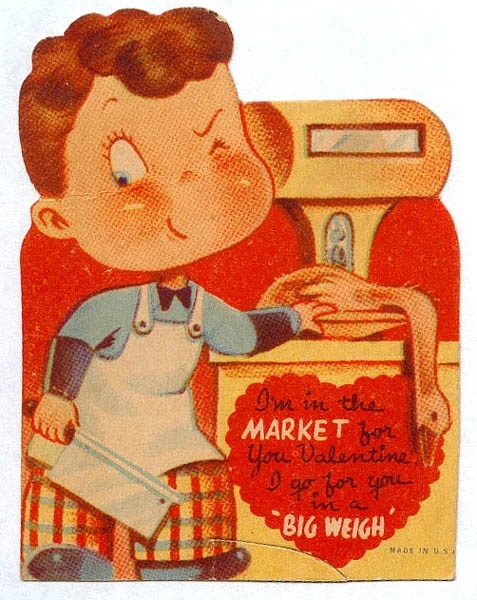 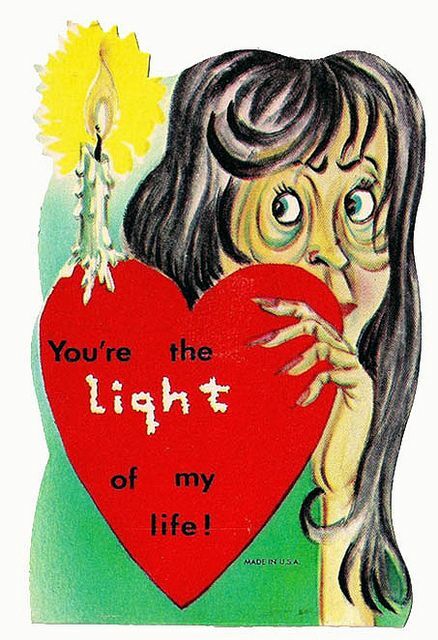 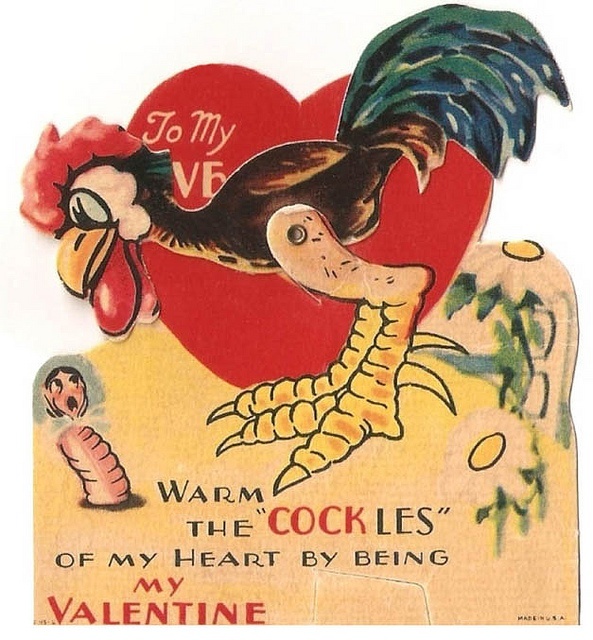 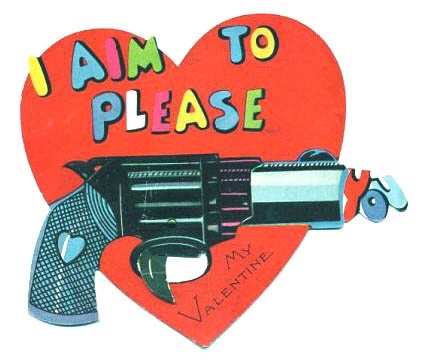 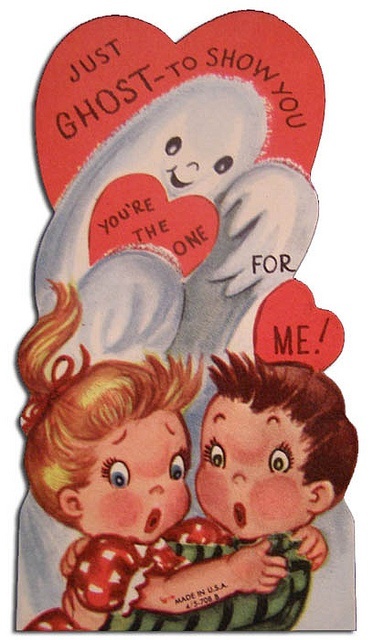 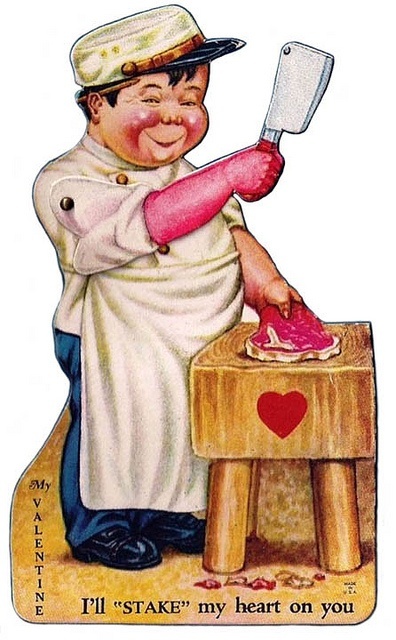 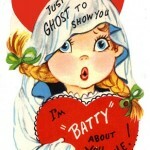 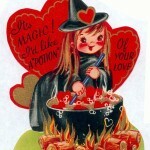 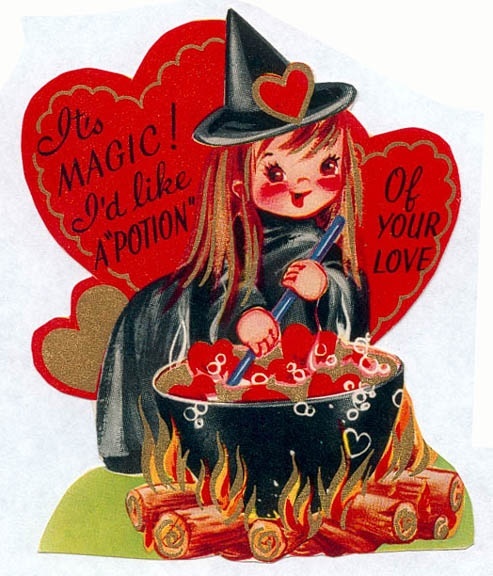 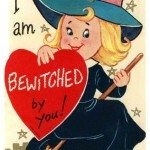 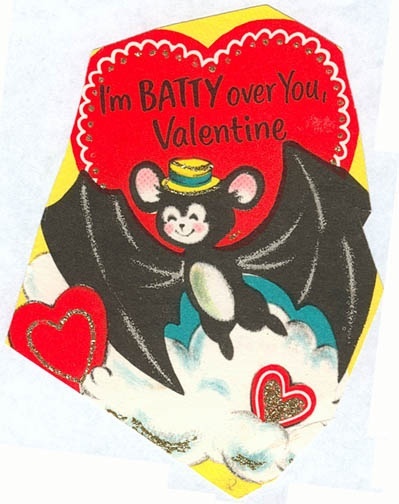 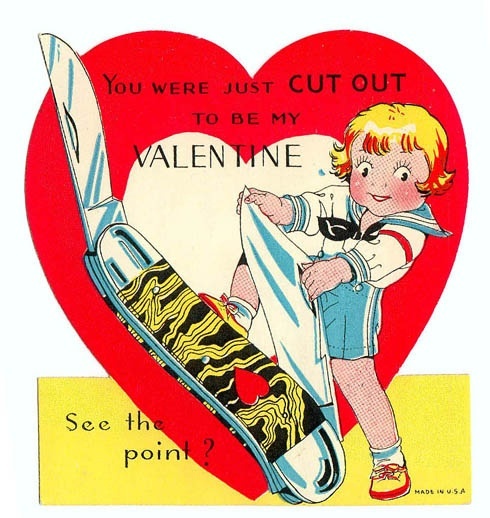 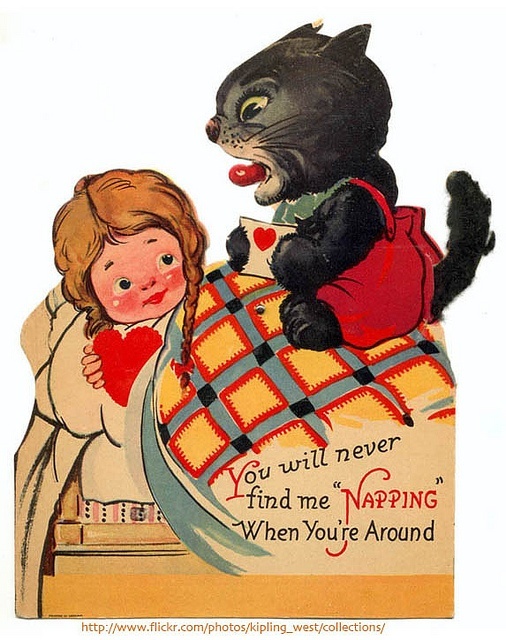 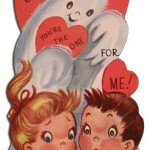 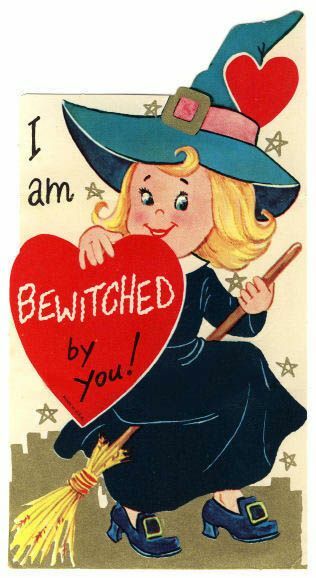 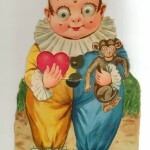 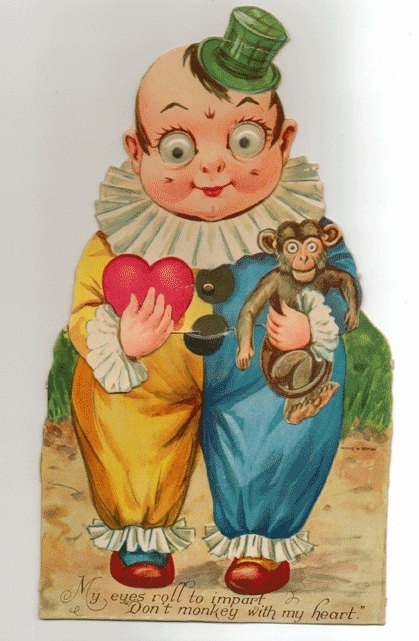 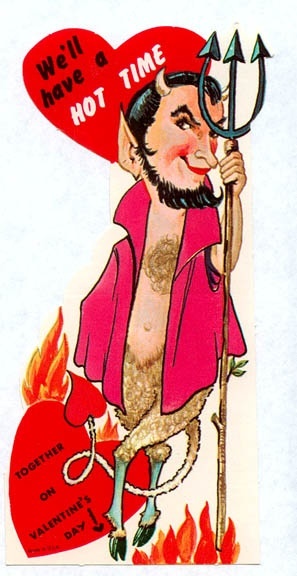 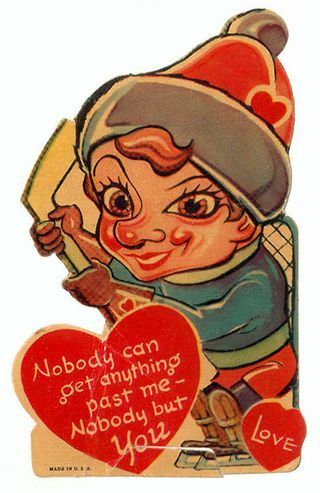 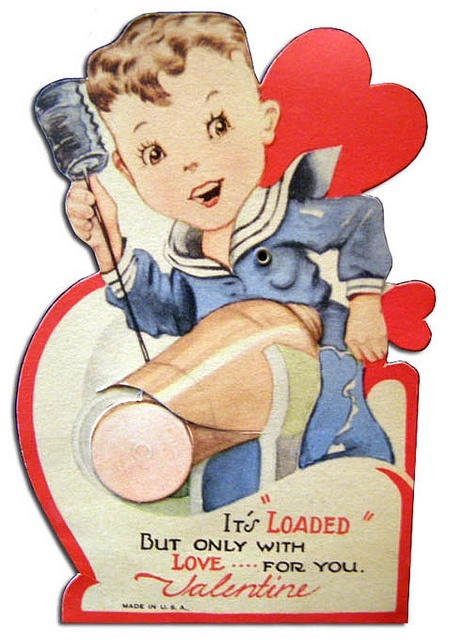 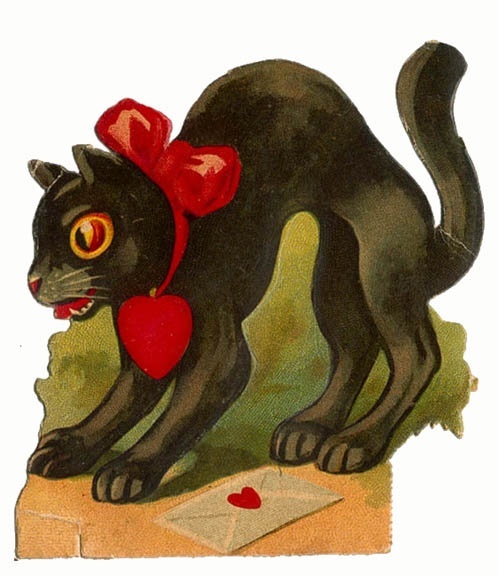 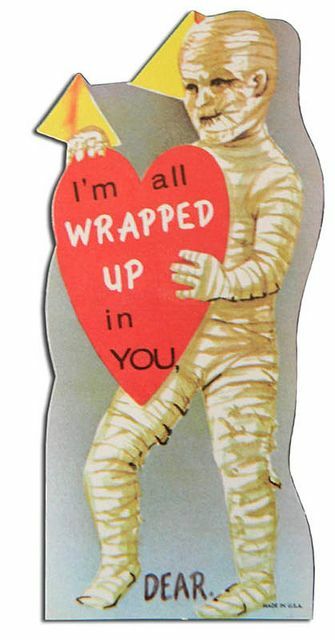 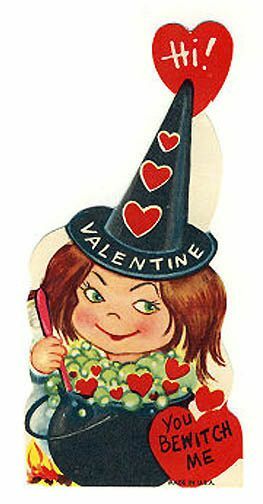 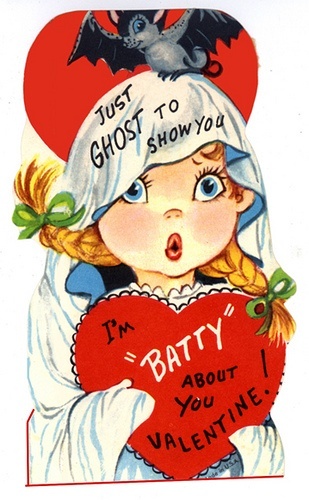 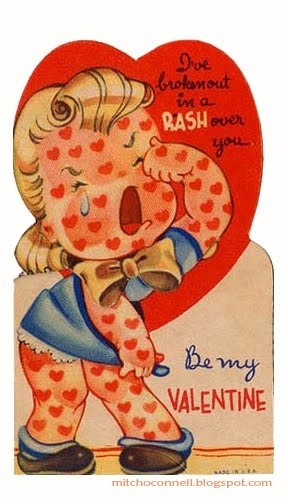 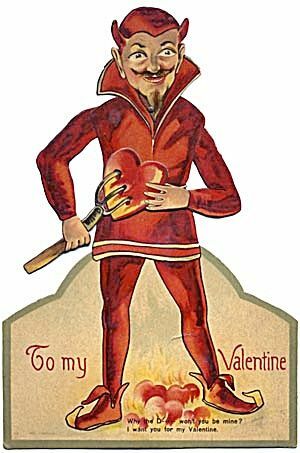 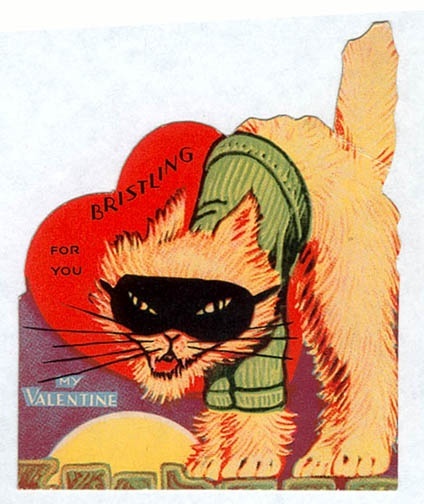 This entry was posted in Denver, Halloween, Holidays, Pinterest, Valentine's Day, Vintage, Vintage Valentines on February 13, 2014 by Meteor Vintage.